It is one of the newest campaign from dresslink. 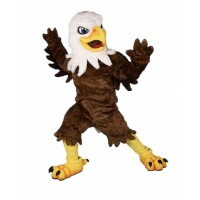 Through this campaign we are given the opportunity to purchase products at very low prices. 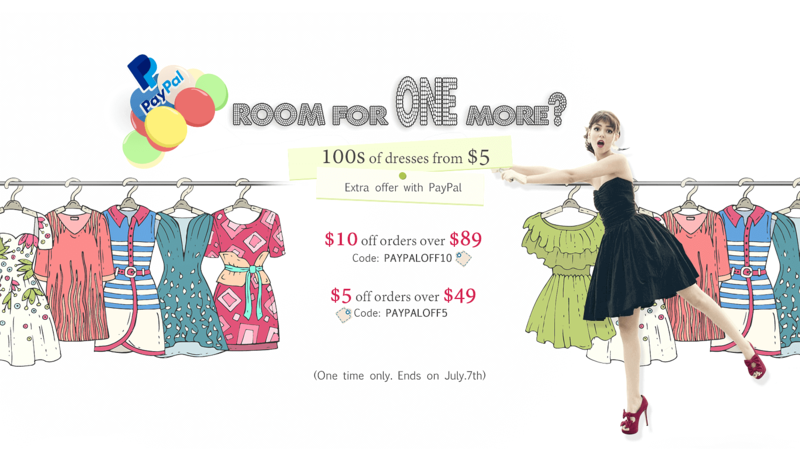 It is about 100 dresses at prices from $ 5 more than that every $ 89 spent on the site you can get $ 10 back by using code PAYPALOFF10. Orders over $ 49 bring us a $ 5 discount code PAYPALOFF5, this means that you can also add to cart a dress. The only condition that arises is to pay with a PayPal account. The number of models is very large and you will surely find a gorgeous dress. However I recommend you hurry, offer is valid only until July 7.